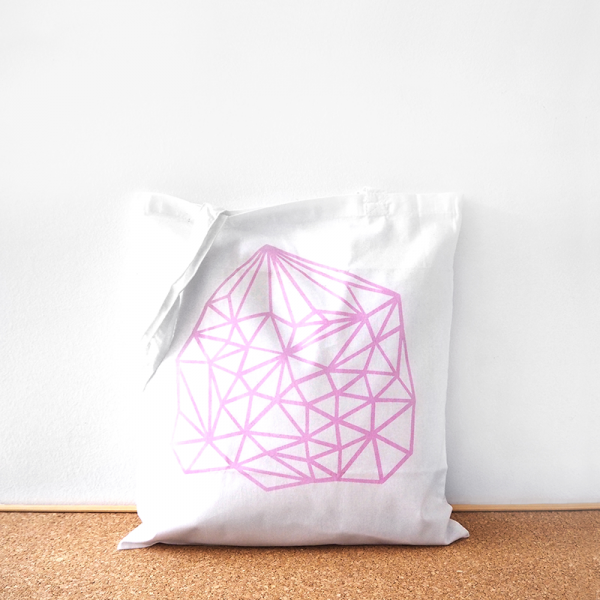 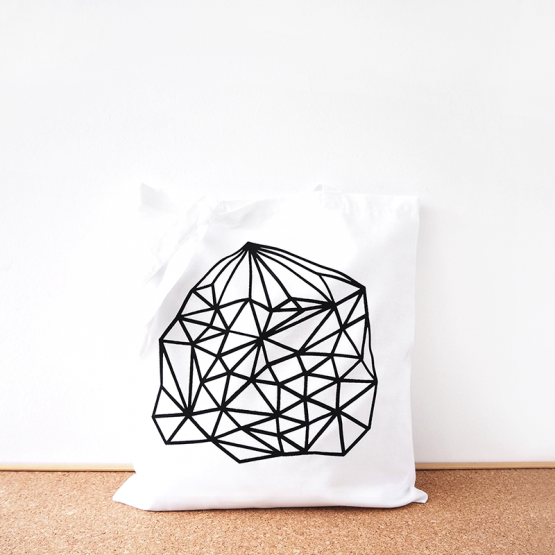 MATERIAL 100% white cotton tote bag, 140 gr/m2. 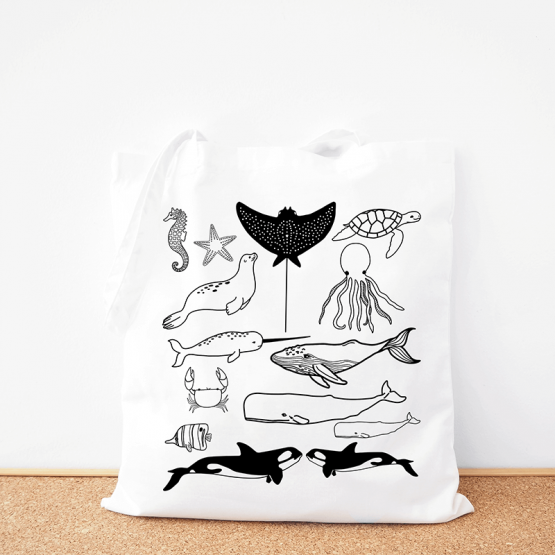 Availability: In stock Size: N/A Category: Tote Bags. 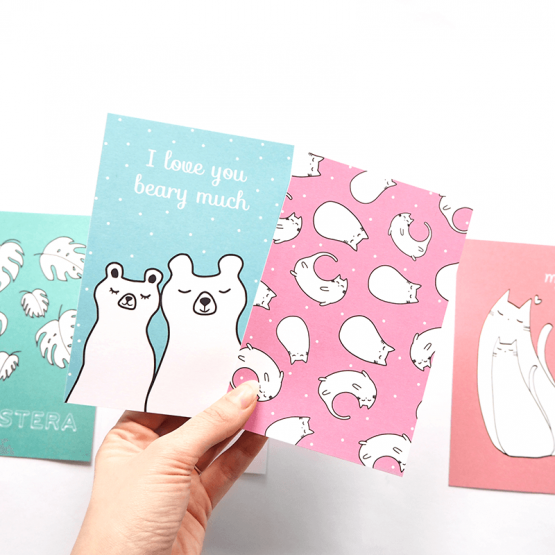 Tags: Animals, Cotton, Cute, Her, Him. 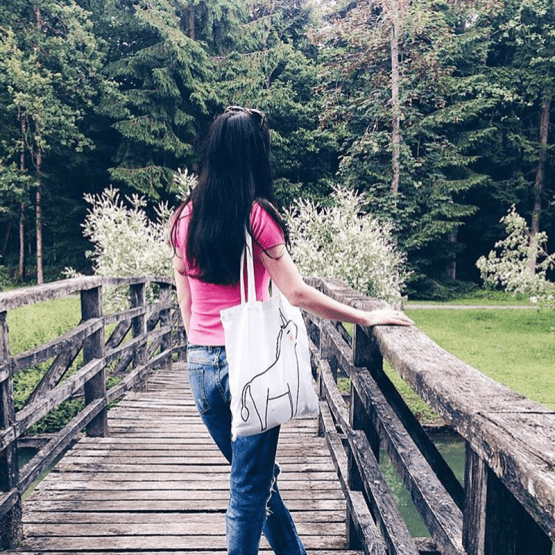 Fox and nature inspired tote bag is great for a shopping, groceries hunting, visiting markets or simply wearing it on a daily basis for carrying books and other personal belongings. 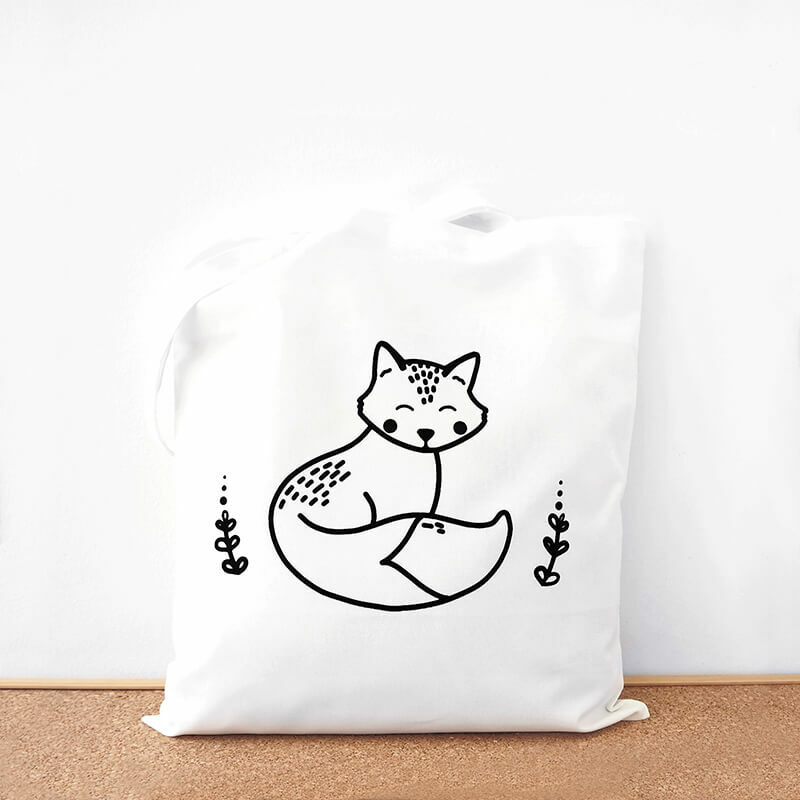 Feel free to check our fox tote bag with rosy cheeks. 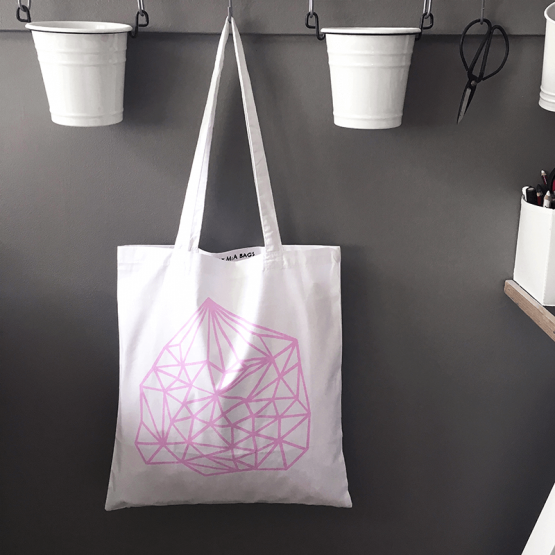 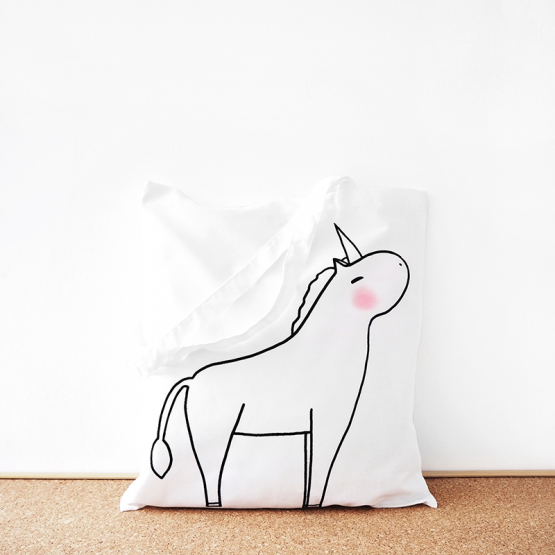 Each tote bag is hand printed on a 100% cotton with screen printing technique & packed with love and care, all by us. 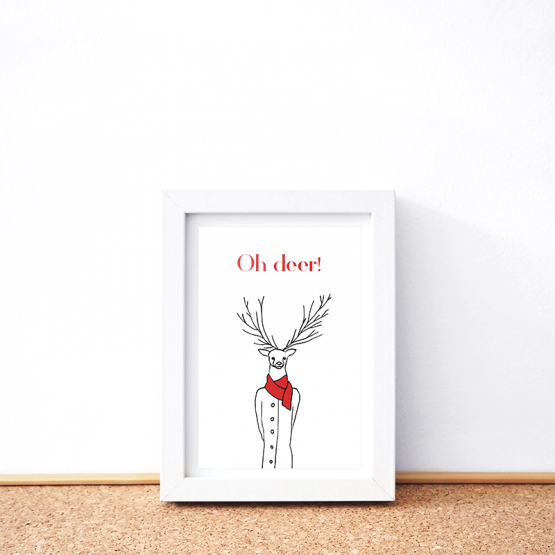 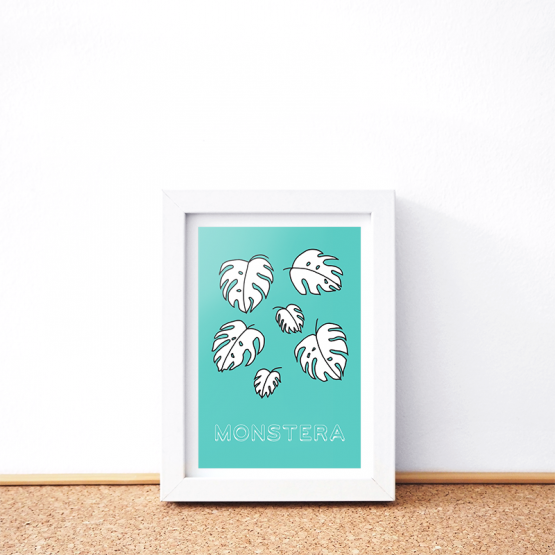 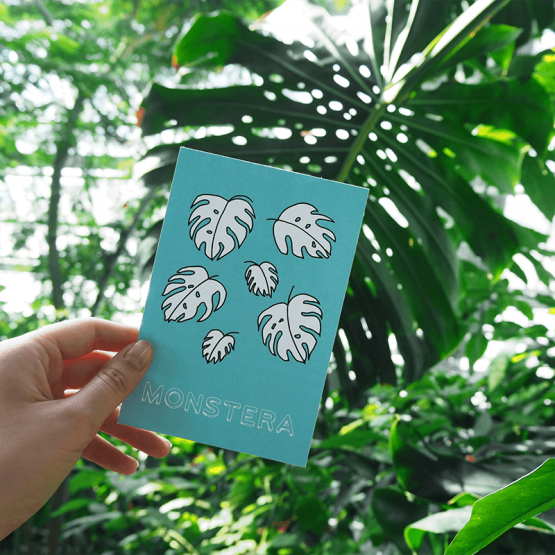 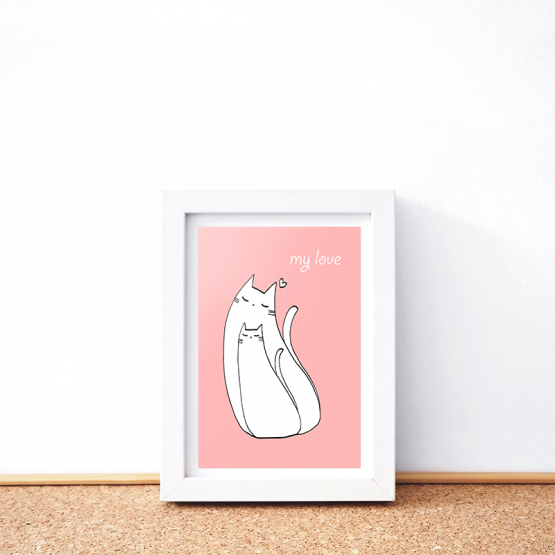 ILLUSTRATED, DESIGNED and HAND PRINTED by us — in Ljubljana, Slovenia (Europe). 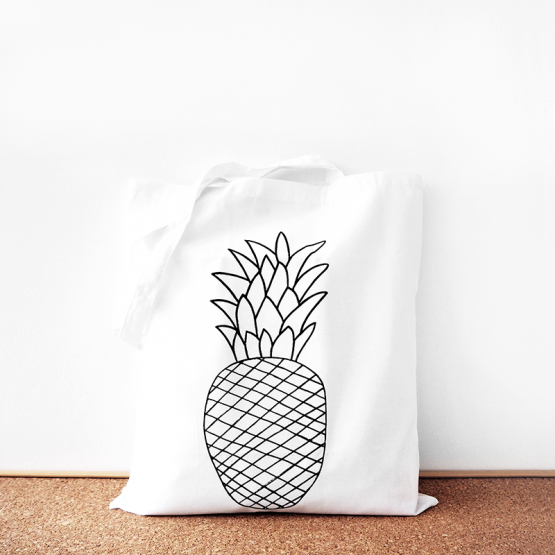 Copyright 2019 © ByMiabags.com ALL RIGHTS RESERVED.